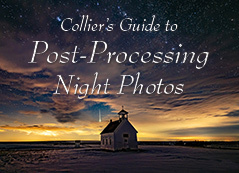 Publisher of Colorado and Utah photography books and calendars. 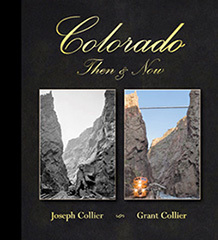 Collier Publishing was founded by Grant Collier in 2004 with the goal of producing photography books of unsurpassed quality. 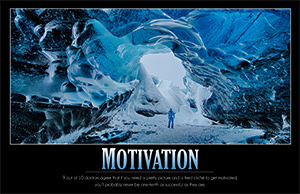 Our product offerings have since expanded to include a children's book, instructional videos, posters, greeting cards, souvenirs, and four popular wall calendars. 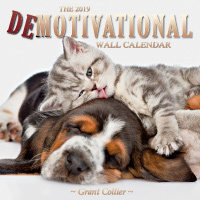 All of our books and calendars are printed on environmentally-friendly, FSC certified paper and a percentage of our profits are donated to environmental organizations.